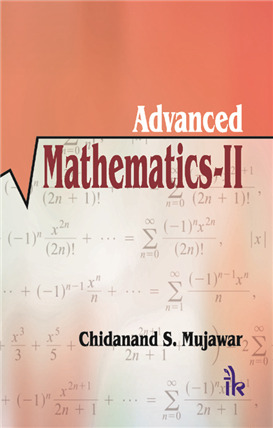 Advanced Mathematics By Chidanand S. Mujawar | I.K International Publishing House Pvt. 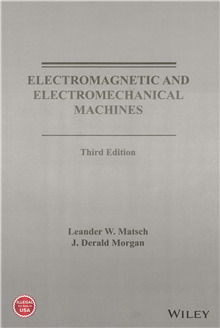 Ltd.
Advanced Mathematics-II is a text for undergraduate students of Engineering with polytechnic background. 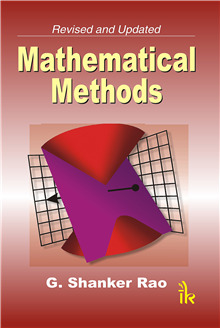 The book mainly contains Analytical Solid Geometry, Vector Algebra, Vector Calculus and Laplace Transforms. 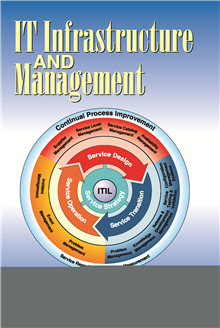 Each topic is treated in a systematic and logical manner. 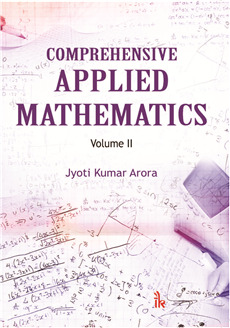 An outstanding and distinguishing feature of the book is the large number of typical solved examples followed by well-graded question bank for each topic. 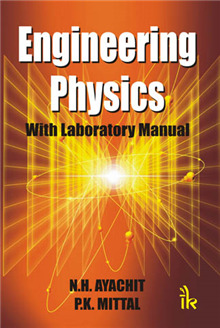 Many examples and problems have been selected from recent papers of various Engineering examinations. 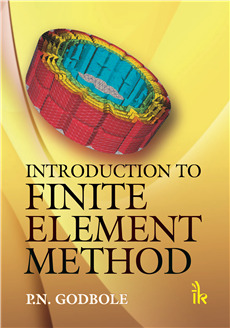 Divided into three parts, it deals with Analytical Solid Geometry, Vector Algebra and Vector Calculus, and Laplace Transforms. 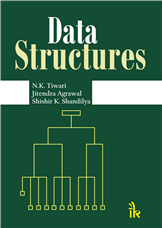 Each topic is presented in a logical manner with a large number of solved examples. Proofs of important postulates theorems and their corollaries have been given. Provides question banks at the end of each chapter. 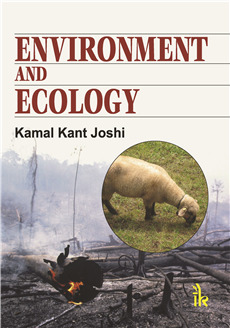 Model question papers are provided at the end of the book. 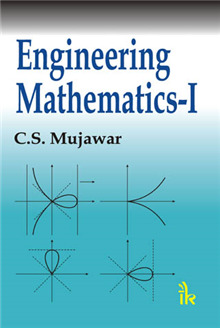 Chidanand S. Mujawar :- is currently a Professor of Mathematics at S.G. Balekundri Institute of Technology, Belgaum and also a Visiting Faculty for the PG Department at the Visvesvaraya Technological University, Belgaum. He has over three decades of teaching experience at K.L.E's College of Engineering and Technology, Belgaum, where he was also the Head of Department of Mathematics. He has also served as a member of Board of Studies at the Visvesvaraya Technological University, Belgaum.